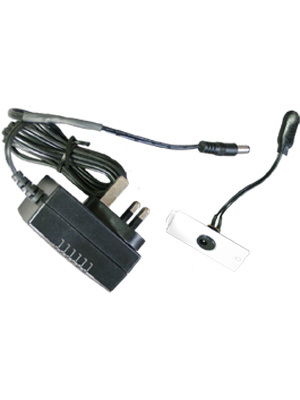 The kit consists of a replacement battery cover with a standard 2.1mm DC input socket and a 9V mains plug top power supply. To fit the new battery cover simply remove the old cover and the 9V battery. Plug in the new cover into the battery contacts. Finally screw the cover into position using the original screw. 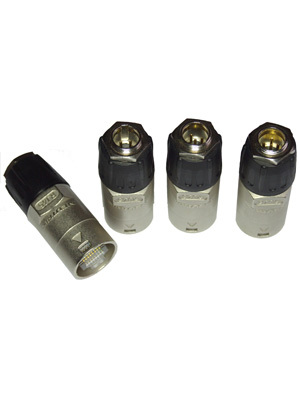 Tiny or REAN XLR to Ethercon RJ45 adaptor. Can be used with AudioJoG Pro 8, AudioJOG Pro 8 power or AudioJoG Pro 8 mobile. Three sizes: 3 pole, 4 pole and 5 pole. This is recommended for long term use and testing of many SCART leads. 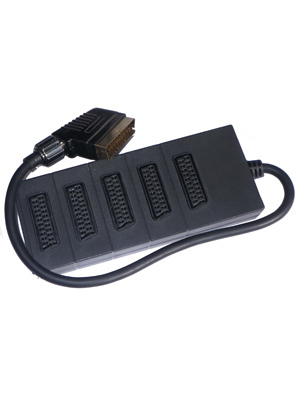 It consistes of a high quality metal SCART plug wired in parallel to 5 SCART sockets. This unit mimics the CableJoGs PASSED or FAILED messages. 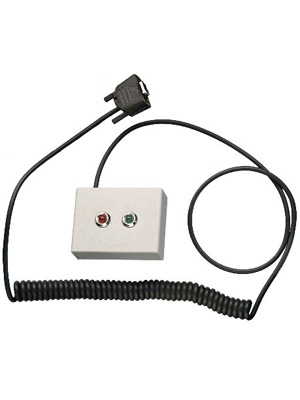 Coiled lead, can be extended. Large daylight visible RED & GREEN LEDs.